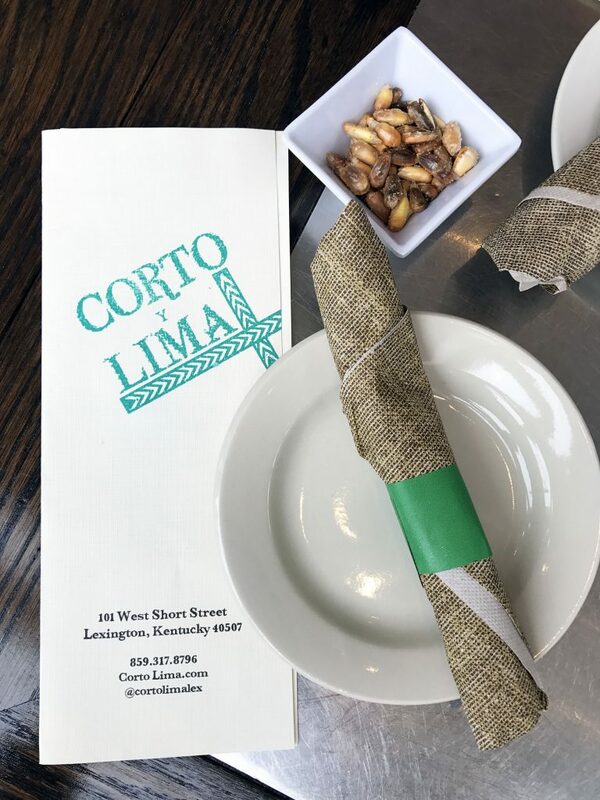 Choosing the next restaurant for Foodie Friday is always quite the task, with a bounty of scrumptious options in Lexington to choose from. But when broker, Judy Craft (Judge Judy as we call her) suggested Windy Corner Market, the jury wasn’t out for long until a verdict was made: Windy Corner it is! Surrounded by the scenery of horse country, the Windy Corner Market perfectly captures the essence of Lexington. Windy Corner collaborates with local farmers and businesses to bring in fresh ingredients to create delicious dishes from breakfast to dessert, and to honor and celebrate the local tastes of Kentucky. The last time I had an ample helping of béarnaise sauce was on a piece of red meat. 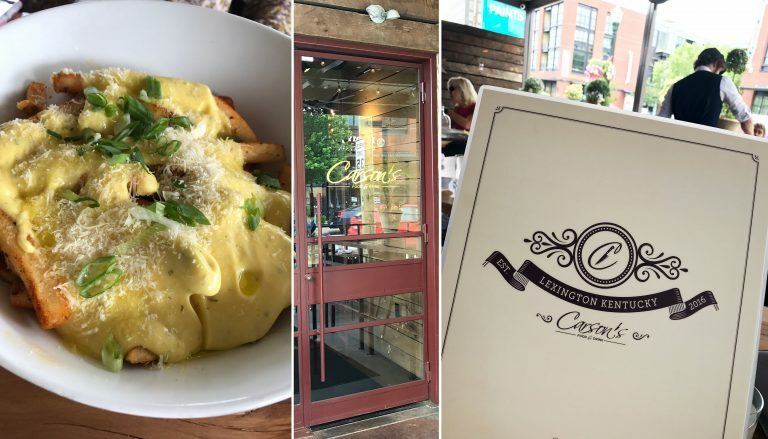 I’ve always been a huge fan of the delicious, buttery sauce, so when I saw the Béarnaise Truffle Fries on Carson’s Food and Drink menu, it took only seconds for me to decide on the location of our next Foodie Friday lunch. We chose Anne Hart Cornett to be our special guest because she’s so much fun, and like us, appreciates a good meal. We were happy to discover that her husband, Eric, is practically a gourmet chef, so her vast knowledge of good food would serve us well. In our hometown of Lexington, KY, March Madness is a BIG DEAL. Whether you root for the Wildcats or your alma mater, it seems as if the whole town stops when the tournament starts. It’s exciting to be out and about during these games as the energy around town is absolutely insane! 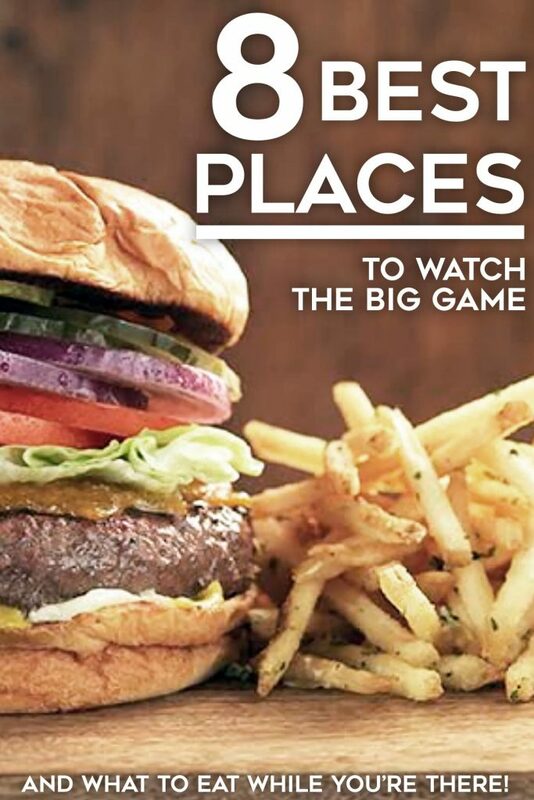 To help make your decision of where to watch the big game easier, we’ve rounded up our 8 favorite spots and what to eat while you’re there!